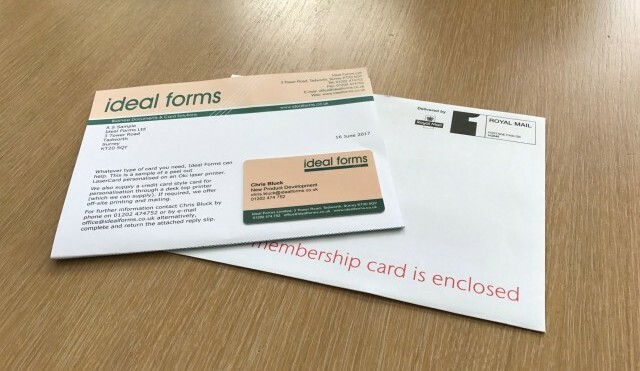 Personalised mailings continue to be a popular and effective way to contact members for renewals and sending out membership cards. From the data you supply we will personalise the cards and letters, enclose in envelopes and mail using discounted postage rates if available. We never under estimate the importance of handling your data. Data can be sent by email or we will allocate you a user name and password to upload to our ftp site. 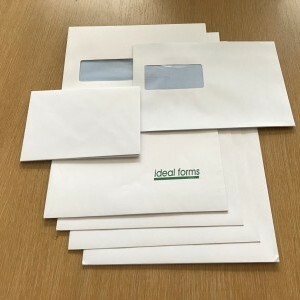 Once received we will make the required checks and provide you with a selection of proofs, sample packs and an exact specification for your approval. Once proofs are approved we will produce your mailing with the due care and attention it deserves. If required we can supply you with PDF images of the communications sent. 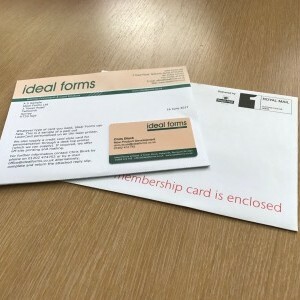 Typical applications: Membership Renewals, Membership Cards, Membership Reminders, New Member Recruitment, Direct Mail, Invoicing.